The Grand Fourwings Convention Hotel Bangkok, Srinakarin invites you to taste a delicious dish, that you should not miss. Add happiness for your family with highlight of the month at Yu He Chinese Cuisine, from now to September 31, 2015. 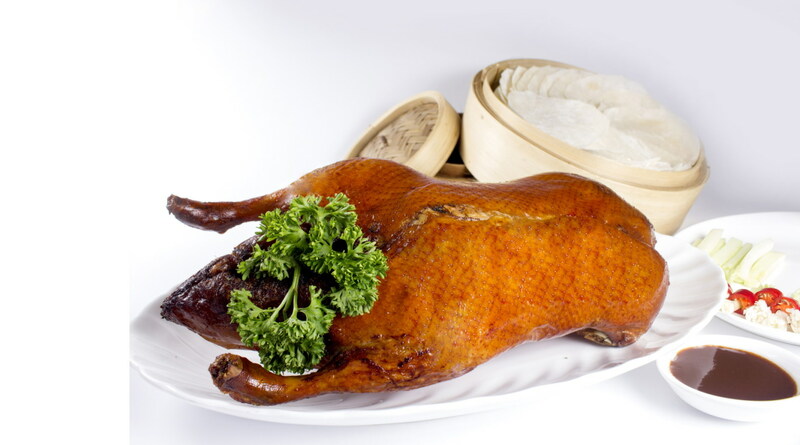 Yu He Chinese Cuisine offers superior menu by Professional Chef of the hotel with promotion “Get Free Peking Duck”, when dining spend at price 5,000 baht up on A’ la carte, you can get Peking Duck for free. Serve every day for lunch 11.30 - 14.30 hrs. and dinner 18.30 - 22.30 hrs. วันที่ 10 สิงหาคม 2558 เวลา 18:29 น.